Imagine riding around with a new friend. Now, what if that new friend is Pinocchio? You’ll venture out into the world with Pinocchio on board of his rusty hover board. Get ready for a thrilling ride over the woods and the city, crossing by the Lands of Toys and Mangiafuoco’s puppet theater. But be careful, Pinocchio is a rascal and he might just get you in trouble! 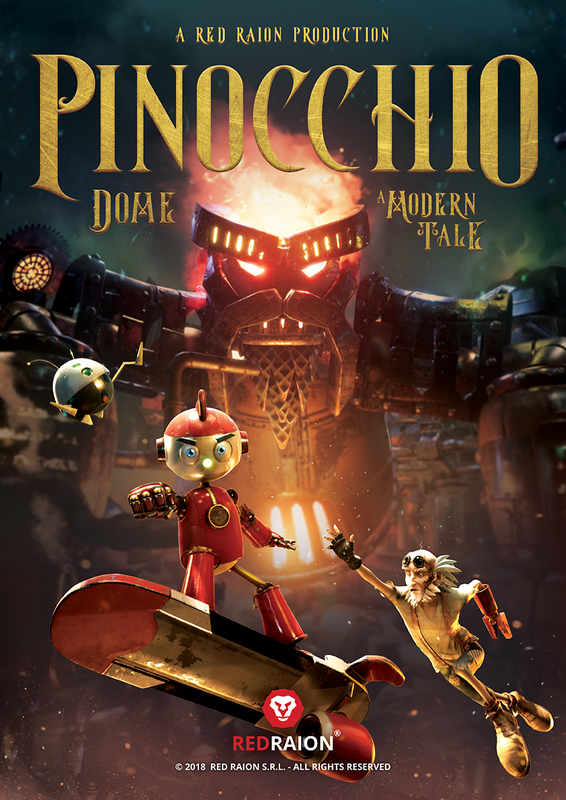 Trailer Pinocchio - A Modern Tale VR from Red Raion on Vimeo.